Attempting to make it easier for developers to design, build and manage apps within its Windows Phone ecosystem, Microsoft has pushed live its new Windows Phone Dev Center, picking up from the now redundant App Hub developer portal and offering a whole host of new features and tools. Alongside the launch of the new Dev Center, developers will soon be able to register their apps in four times as many countries (now totalling over 178 markets) and will be able to publish (191 markets) and get paid in three times as many regions (115 markets) as is possible today. Other registration and payout improvements include the submission of digital tax forms for paid apps, the ability to tie in pubCenter accounts to create ad-funded apps, register using PayPal (in select markets) and the ability to share details between Windows Phone and Windows 8 accounts. When it comes to submitting apps, Microsoft now provides tools to manage and add in-app purchasing products directly from the Dev Center, although it does state that it will only be available for Windows Phone 8 — not Windows Phone 7.8 — meaning Nokia’s Lumia range (and other Windows Phone handsets from other manufacturers) will not be able to take advantage of Microsoft’s in-app payment features. Ratings and reviews are now combined, multiple app submissions are supported to target different resolutions, pricing can be customized depending on the country it is on sale and increased localisation options are also supported. One particularly useful feature for developers might be the ability to open apps for beta testing to thousands of users (before it was limited to the hundreds), making it easier for app devs to test, debug and publish their apps with complete confidence. The Windows Phone Dev Center now has better analytics, with developers able to view their app downloads by purchase type— Free, Paid, Trial, and Beta — view in-app purchasing reports and utilise a currency exchange rate to view their payout reports in different regions. Hosting tools, reference docs and forums in different places has been one of Microsoft’s weaknesses in the past, but with its new Dev Center, it has streamlined its submission tools, SDK and API content, design guidance, adding deeper integration with MSDN, keeping relevant content in one place. 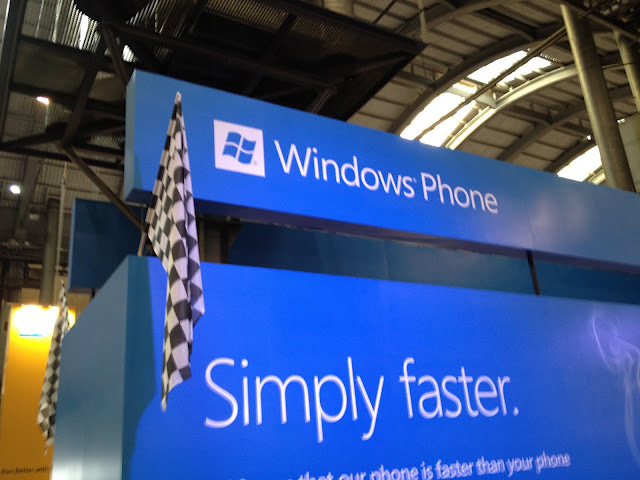 Microsoft is set to launch Windows Phone 8 in the coming weeks, with Nokia tipped to be the first smartphone vendor to debut the company’s updated mobile operating system. The Dev Center offers a complete overview for developers, similar to Apple’s iOS Dev Center, making all its reference documents, code samples and design guidelines available for new and existing Windows Phone app makers alike. With new devices on the horizon, Microsoft is set to add new code references to boost the Windows Phone ecosystem, assisting it in its attempt to lure consumers away from Apple’s iPhone and Samsung’s Android devices.